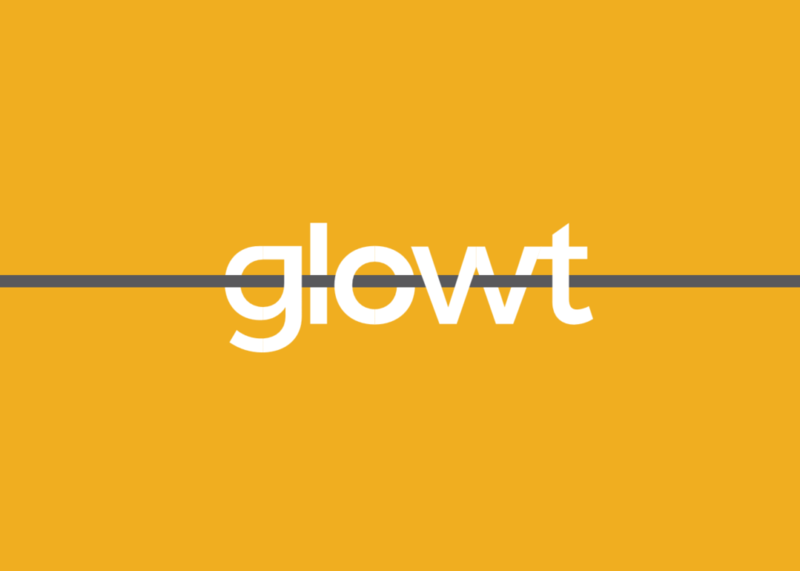 After many months of development, testing, trials and demos, Formation are absolutely delighted to announce the launch of our fully in-house developed business management software, glowt. Glowt is a piece of software that aims to transform business practices from paper records and segregated spreadsheets to a condensed, easy-to-access cloud-based platform. 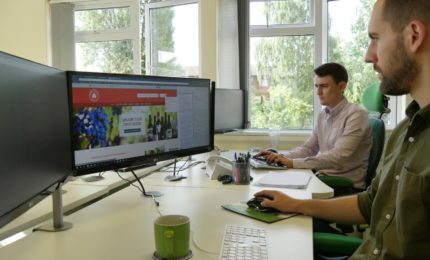 Glowt is already used by ourselves and a number of our key clients, all of whom have hugely praised the software for its ability to integrate business processes, cut down on administration, and increase productivity for all staff. 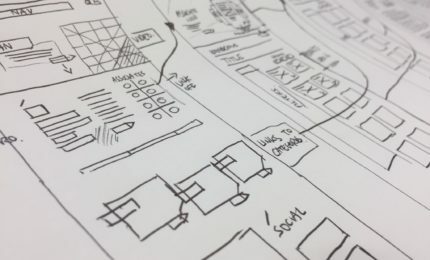 As a business management software platform, glowt is designed to connect areas of your business processes that might traditionally have been separated. With glowt, areas such as HR, lead generation, client management, data storage and security, and timesheets and job management are all found in one place. Cloud-based, glowt is accessible both on and off-site, ideal for people who work remotely as well as traditional office roles. It’s easy to add users to the system and you can even enable client access to allow them real-time updates to projects you’re working on; they’ll receive a daily update from glowt on their project progress. Glowt is fully encrypted for secure data storage, allowing you to store client details and website logins with peace of mind on the system. It can hold a full CRM system too, also securely stored, meaning that all client updates and contact details are always up-to-date and in one location. Tracking job progress and productivity has never been easier, thanks to the simple drag and drop system of assigning jobs to users. The timesheet management system enables you to update jobs, send invoices, and add notes, and all of it’s personalised to your log in. All jobs are assigned numbers, making it easy to find and track jobs and send invoices on time. The Lead Generator module is an invaluable tool when it comes to turning prospects into clients. The Lead Generator allows you to instantly produce quotes specific to a client’s requirements and email them directly with a few simple clicks. No more formatting templates – just add your quotation details and it’s ready to send. The HR module of glowt allows you to view, request, accept and deny holiday, monitor sick days and staff absences. It also houses employee documentation and any other workplace guide and documents essential for all staff. Glowt isn’t just about what is can do for you though – it’s about the changes it can make to improve your business and take you to the next step. 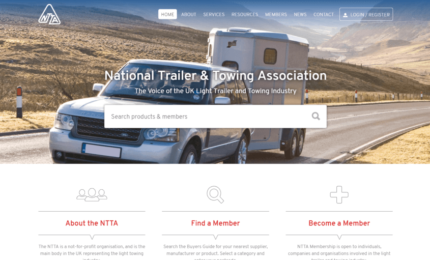 Bespoke modules are also completely possible, so if your business requires a specific functionality that isn’t currently listed as a module option for glowt, don’t worry – we can build it for you. You’ll receive a free 30-day trial of glowt, and after that, it’s easy to cancel your subscription if needed; all you need to give is 30 days’ notice. No hidden cancellation fees and no long contracts to sign up to. Glowt subscriptions start from as little as £10 per month per user, with a calculated cost per optional module added. The more users you add, the bigger the discount you’ll receive! You can check out how much glowt would cost for your company to use with our calculator function right here. If you’re looking for a way to optimise your business management, improve productivity, and cut down on administrative tasks, why not look to glowt to handle all this and more for you? Glowt is designed with business management and users in mind, making it the perfect partner to any organisation, no matter how big or small. Visit https://glowt.co.uk/ to find out more and sign up for your free 30-day trial today!